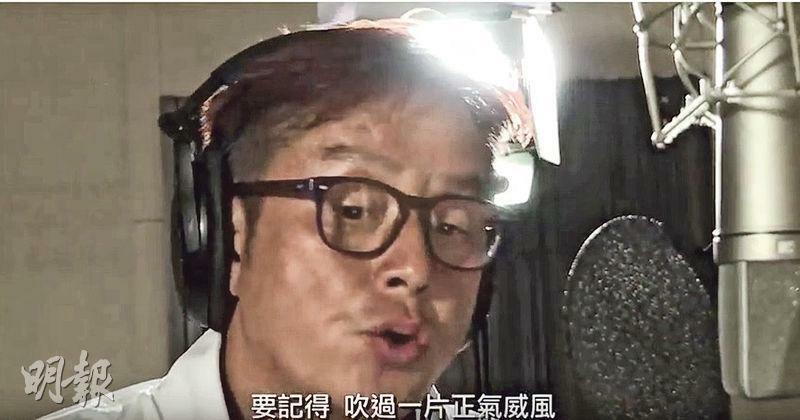 Chan Wing Him wrote new lyrics to the song TRUE HEART HEROES to TRUE HEROES, then organized over 100 singers and artists to sing it. 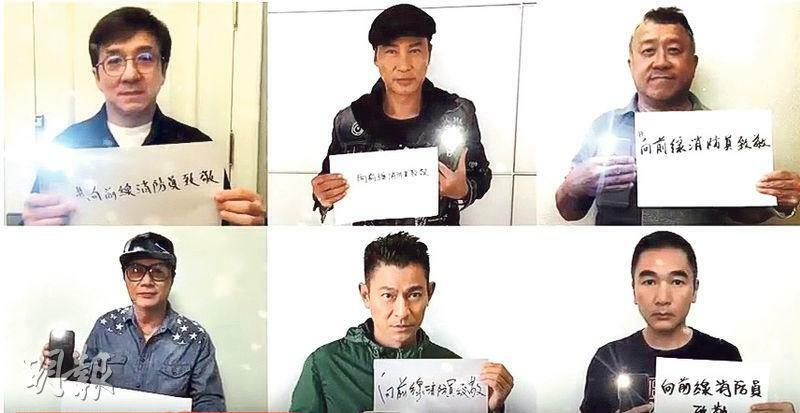 After two days of recordings and with the thoughtful photos of the people and fire fighting rescue footage, a video was made to salute the fire fighting heroes. 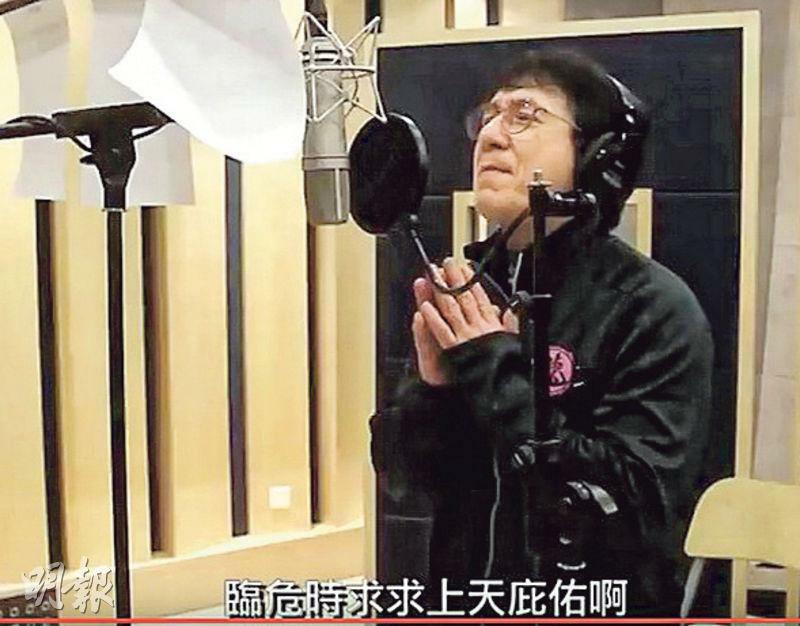 The complete music video yesterday was revealed. 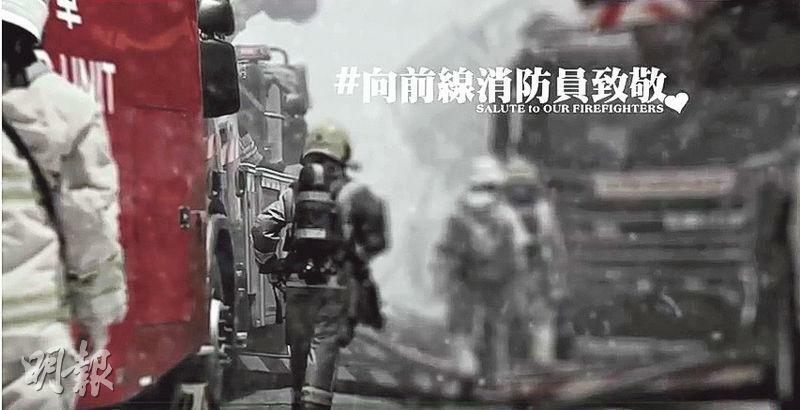 It opened with black and white photos of the four fire fighters who were lost in the Ngau Tau Kok mini storage fire. 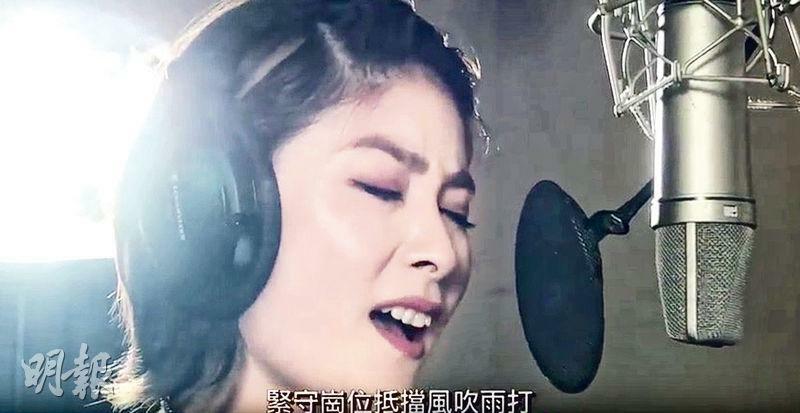 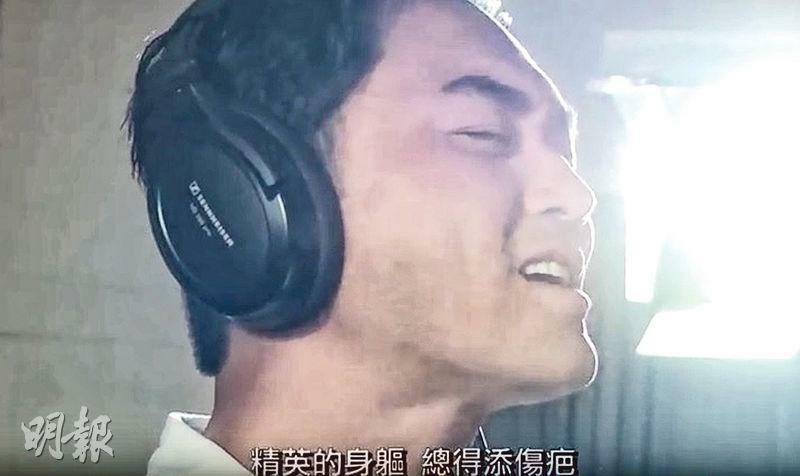 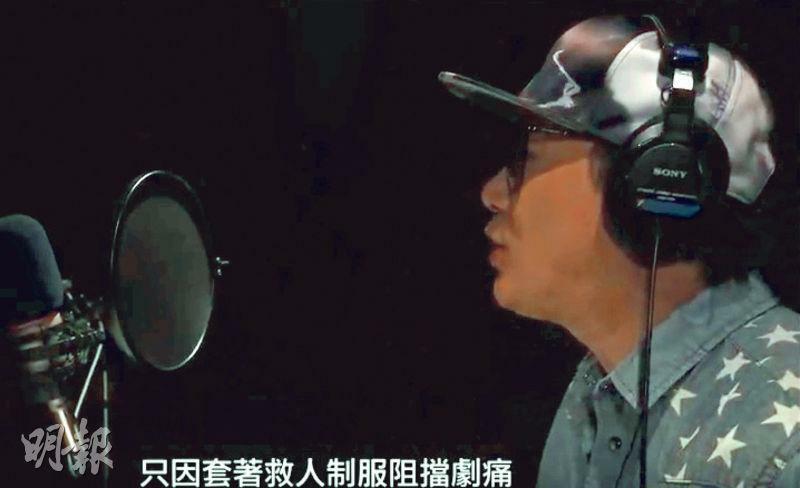 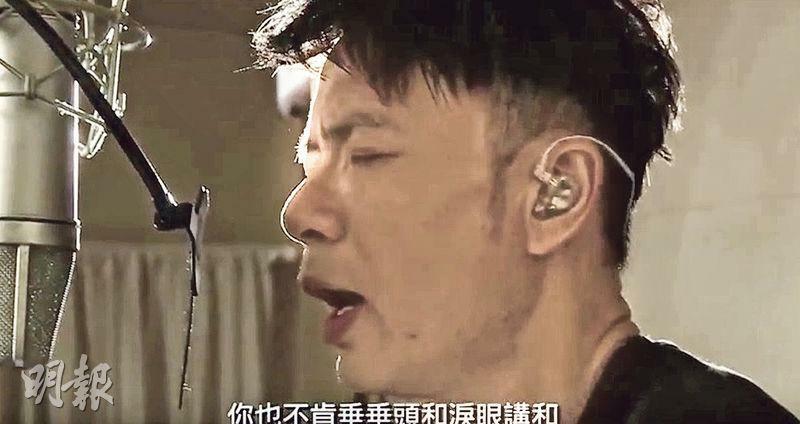 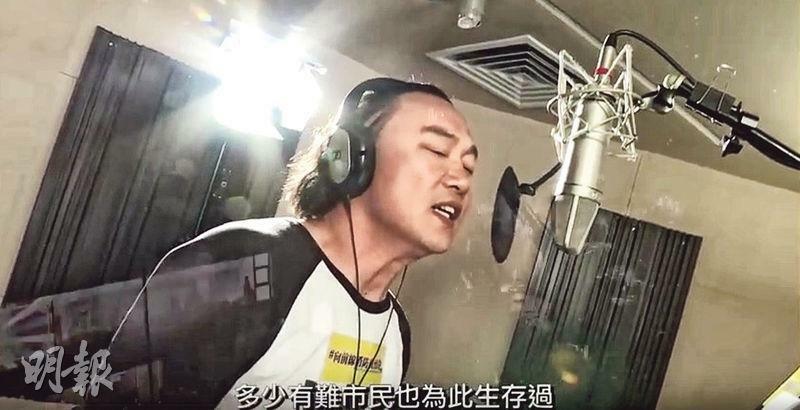 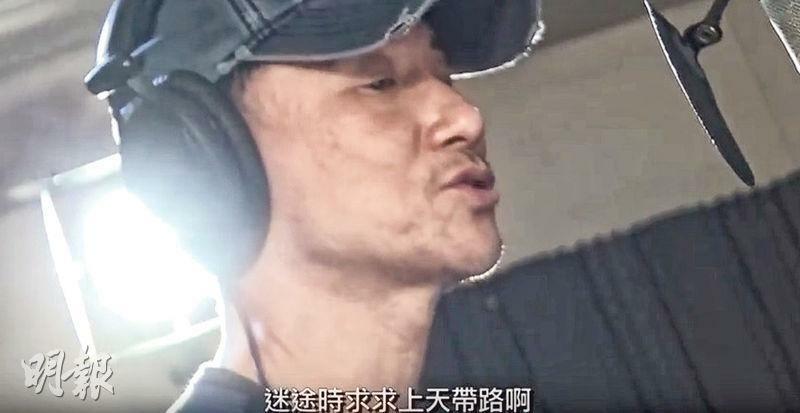 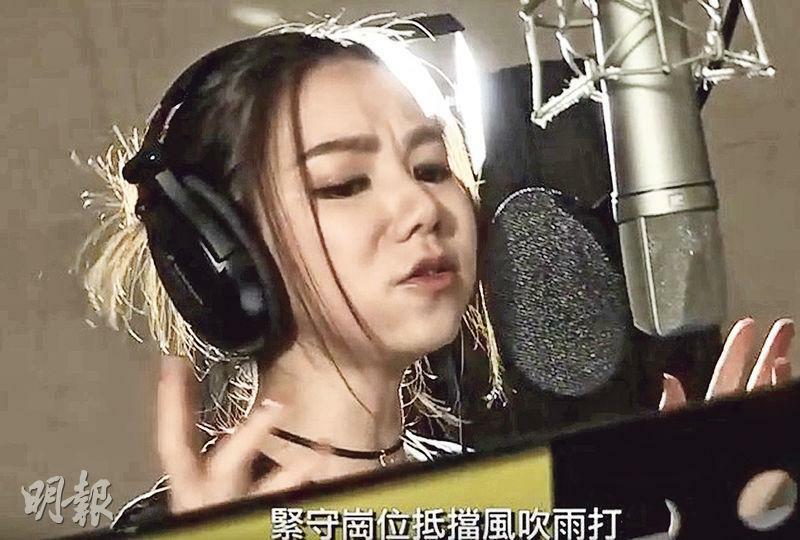 Singers who participated included Jacky Cheung Hok Yau, Jackie Chan, Alan Tam Wing Lun, Eason Chan Yik Shun, Kelly Chen Wai Lam, Hacken Lee Hak Kun, Julian Cheung Chi Lam, Priscilla Chan Wai Han, Sam Hui Koon Kit, G.E.M., Janice Vidal (Wai Lan), Jill Vidal (Wai Si), Shiga Lin Si Nga, JW, Joyce Cheng Yun Yi, Amanda Lee Wai Man and others.